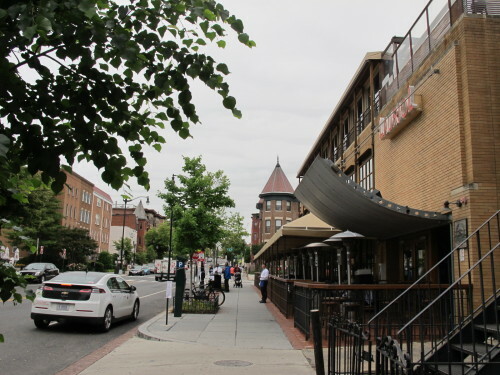 Not sure if you were aware, but Lauriol Plaza has recently taken over a good chunk of 18th Street to use for their valet parking. 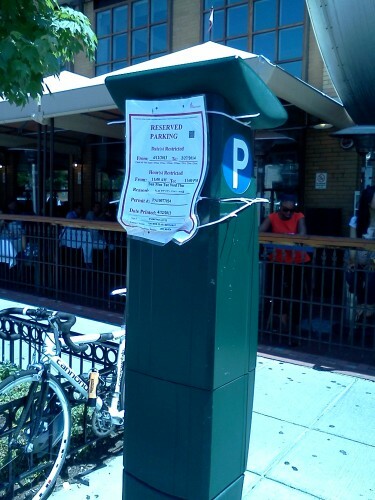 There are temporary “no parking” signs up dated until 2014 in front of the restaurant, probably covering about 6-8 spots. Parking is tough enough in the neighborhood, this is only making it worse. Ed. 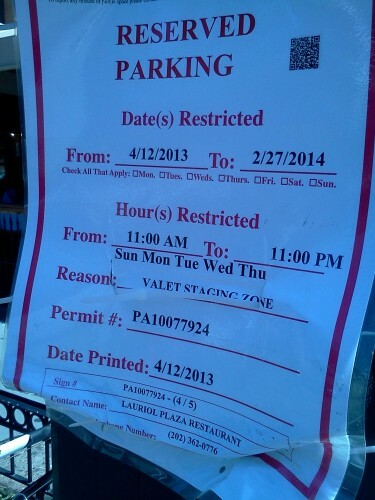 Note: On Friday a reader wrote about valet parking abuses in Chinatown.